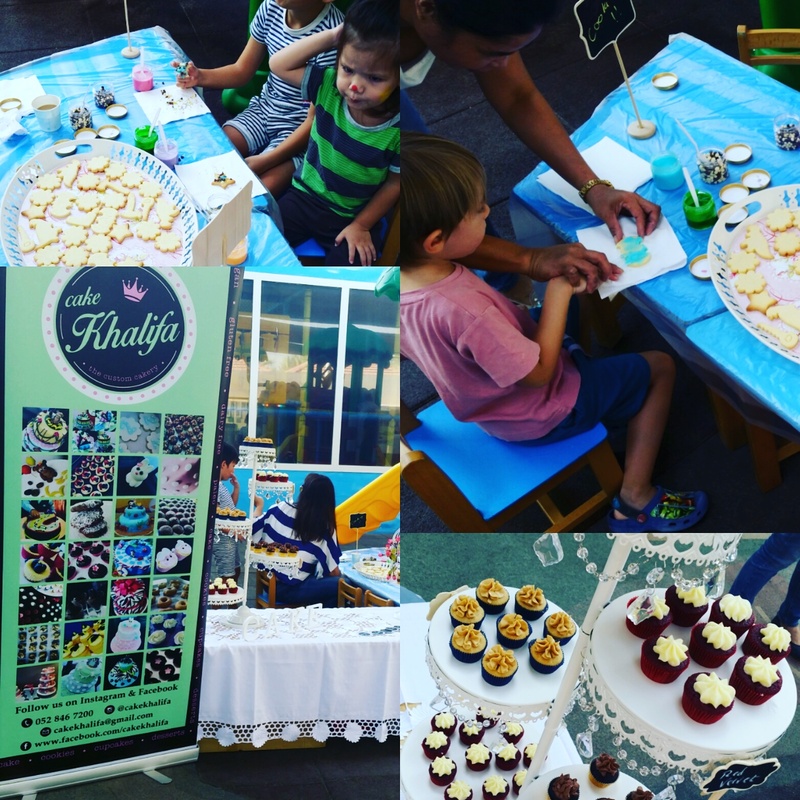 Today’s Local Flair is a rather tasty issue, so without further delay let me introduce you to Sajida, mummy of two, proud baker and owner of Cake Khalifa. Sajida’s designs are not only gorgeous to look at, but also delicious and perfectly baked. She also provides cakes for those with allergies. Read on to find out all about how Cake Khalifa came about, Sajida’s aspirations and more… P.S. Giveaway at the end of the post! Born and bred in UK, Sajida moved to Dubai 4 years ago, and is currently mummy to 2 boys. She has always had a passion for creativity, which was quite natural coming from a close knit family that has a fashion business. She also ran a henna business through her university years to fund her academia. She is most comfortable in the kitchen, and coming from a large family, food and the dining table is rather a central part of entertaining, and thus her love for cooking and food was cemented into her. Baking for friends and family was a normal practice, and whilst she was living in UK she decided to invest more time and energy into baking as a business. However due to a rough first pregnancy, the baking came to a stop. 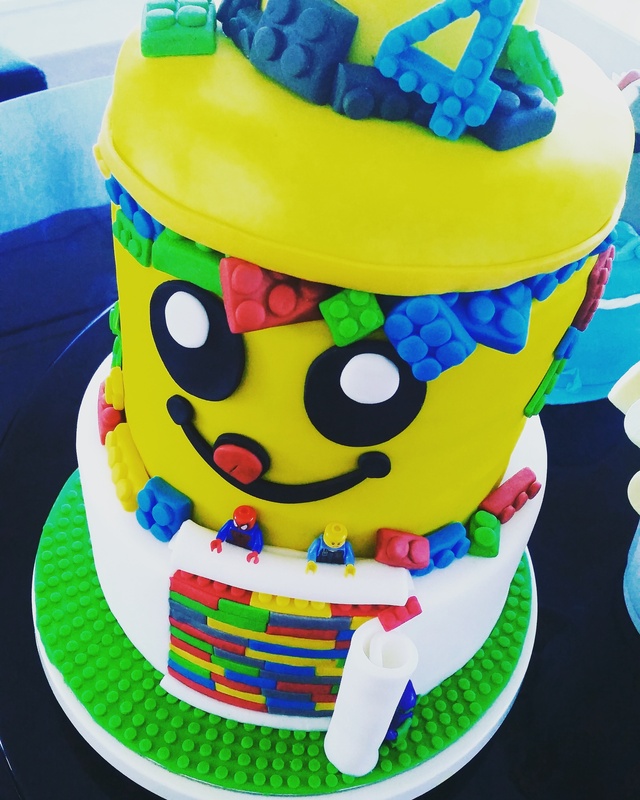 Since settling into Dubai and having her second child, the love for combining baking and art has been revived and 9 months ago Cake Khalifa was born. 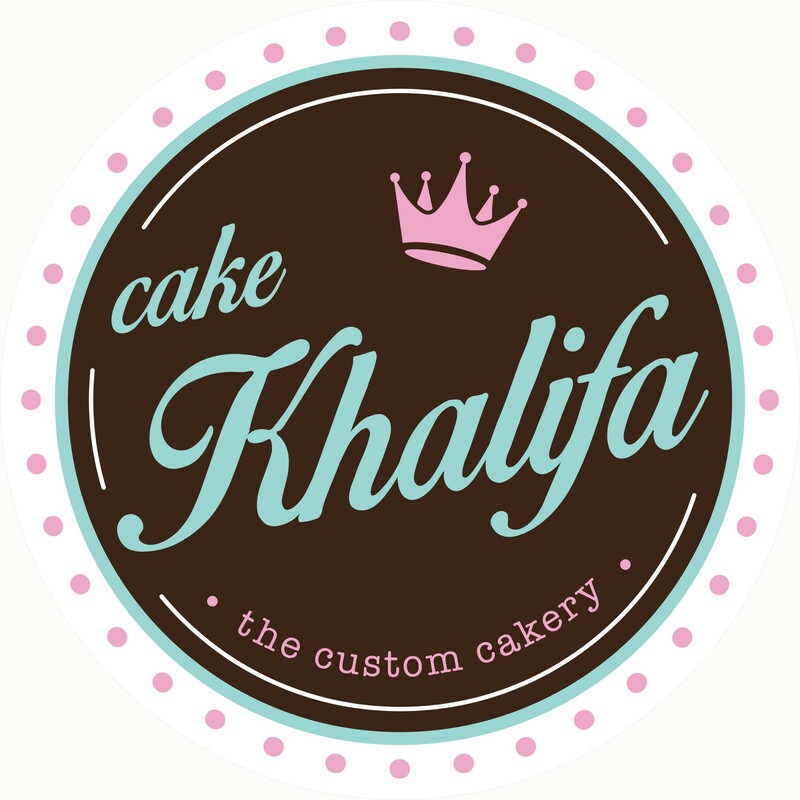 It was only right for Sajida to name her business Cake Khalifa since we live in the “Khalif Region” as she puts it, and the regal name reflects her designs. Soon after the birth of both her boys, she discovered that each of them had allergies. This is why it was important for her to bake cakes keeping allergies in mind for example eggless cakes, something that is quite rare in the market here in Dubai. It is lovely to see that she has changed lives by doing this for those children who have never been lucky enough to take a bite out of a cake, due to its ingredients. The most rewarding part for Sajida is being able to see the look of happiness on her clients face when they collect the cake, and is what spurs her on to carry on baking more and more cakes. Like all creative work, baking and decorating cakes requires that she learns whilst on the job, Sajida explains. Her techniques are perfected with every bake, and she recognises that creativity needs time. She has continued to learn from her experiences and is growing into a more and more confident baker. 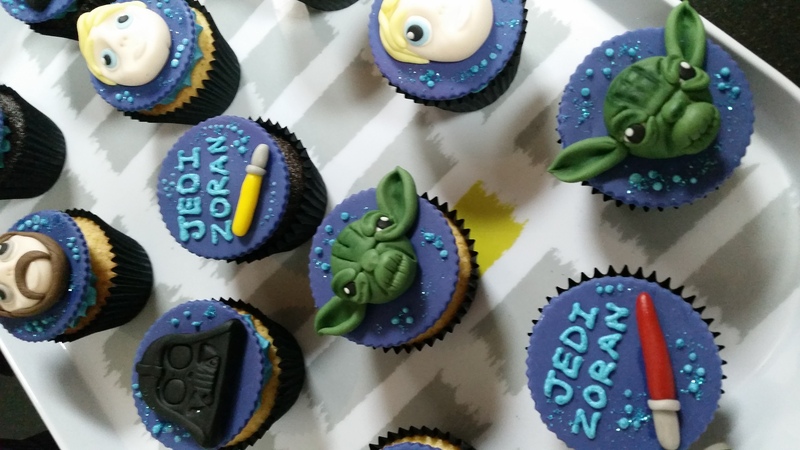 Sajida really enjoyed designing a blue owl to sit on top of a Birthday cake, however another memorable bake was when a client asked for a Star Wars themed cake. Not having a clue about Star Wars at all, she found the research process quite enjoyable and the outcome was just as the clients had wished. Phew! Her special Chocolate Cake. In her words, it is “fudgy and yummy!” Can’t find any fault with that! All of Sajida’s ingredients are sourced from local and mainstream suppliers and supermarkets in Dubai. 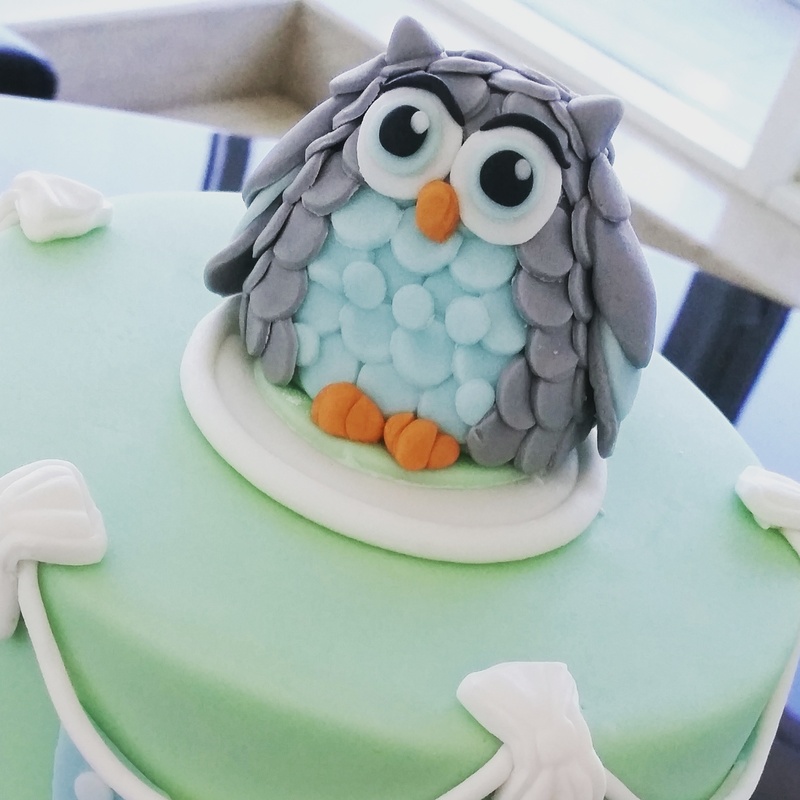 For more specialist ingredients or sugarcraft materials, there are some great suppliers around the GCC who have sourced what is required for her bakes. Due to Dubai being a rather small scale hub for imported goods, consistency of certain items can be a challenge too. However, Sajida believes that “a cake decorator is only as good as her tools”, and therefore invests a lot in them. Her design inspirations come from her clients. 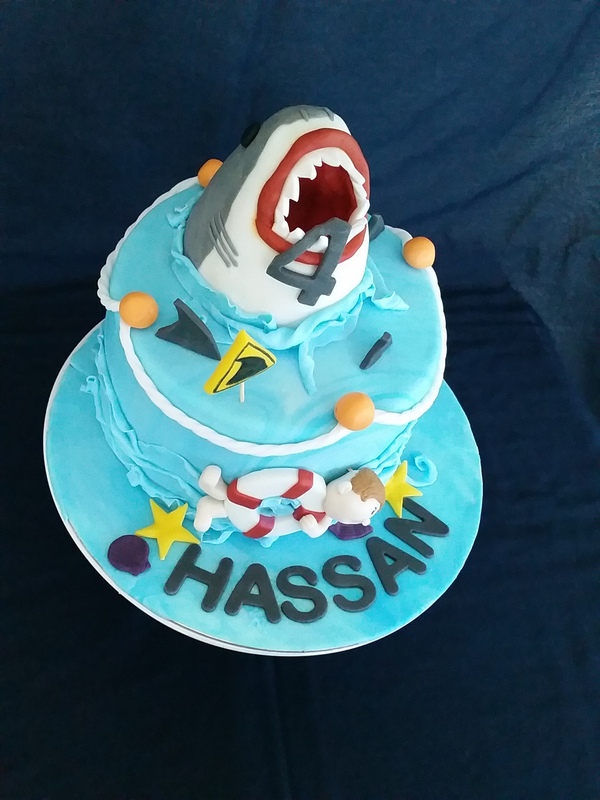 Most clients will send images from Google or other places as to how they would like their cakes to look like, and Sajida does her very best to replicate or surpass the images or ideas provided. When required, she puts in her own research and creativity in order to design a flawless show-stopping cake. Possibly the funniest baking fail was when her son came into the kitchen, only to switch off the oven whilst a cake was baking. “Yeah, that cake didn’t rise!” laughed Sajida. I can imagine at the time, she probably wasn’t laughing! Sajida wakes up and quickly gets into Mummy mode, which involves getting her kids ready for school. Once she is back home, she works until 12, until it is time to pick up her kids back from school, after which is solely Mummy time. After plenty of activities to keep the kids busy, she puts them to bed and that is when the baker and decorator inside Sajida awakens. She often pulls late nights and when asked what was the latest time she has worked on a cake, she answered “2 am!” Yikes! Waking up the next morning must have been quite the nightmare! 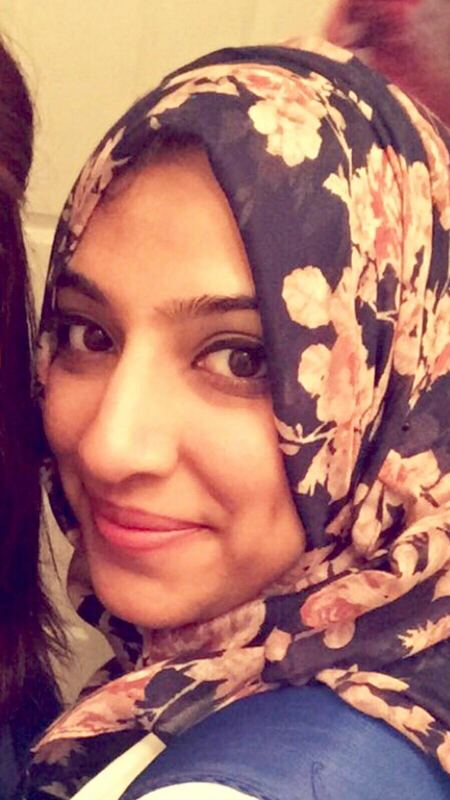 “Just start!” Sajida believes that learning must take place on the job, and inspiration will come from everywhere, so don’t get worried about the details, simply begin what you love to do and develop yourself as you work. Sajida would love to be able to have her own premises, and undertake catering as a team for large scale events, such as weddings. She would like to see the business grow leaps and bounds. Please Note: The winner must be living in the UAE and be able to pick up the giveaway cupcakes from Business Bay, Dubai. (Delivery can be arranged by an external company). If you are looking for a centre piece cake to steal the show at your event, or require any baked goodies, contact Sajida now or stay updated through her social media as linked below. 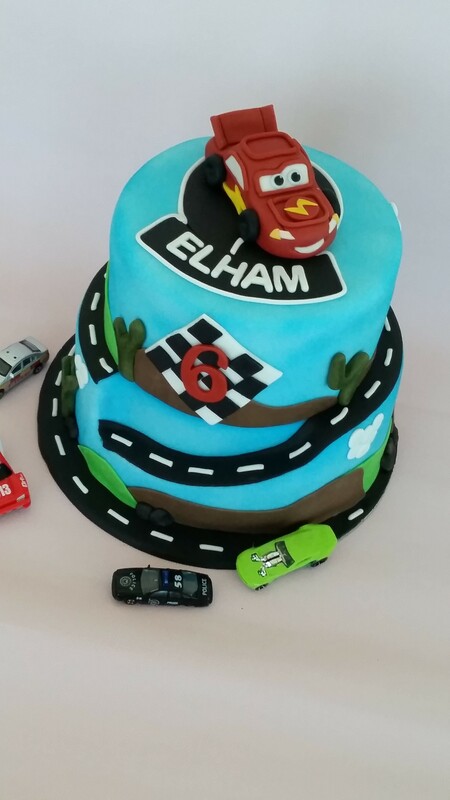 All photographs in this post are the property of Cake Khalifa, and have been used by the owner’s permission. You’re very welcome! She truly is very talented!